Starwood Energy has developed a 69 MW DC solar photovoltaic project in Sault Ste. Marie, Ontario, Canada. In February 2013, the project was sold to an investment vehicle formed by KKR’s Global Infrastructure Fund. 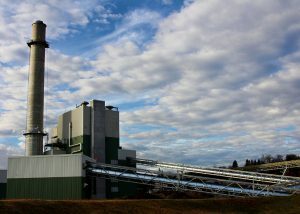 Berlin Station is a 75 MW wood-fired power plant in Berlin, NH, making it one of the largest biomass power plants in the Northeast. 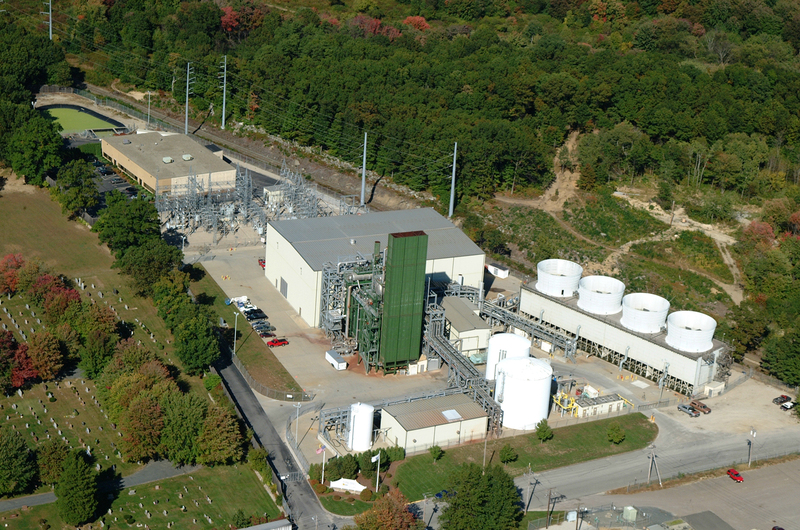 CalPeak is a portfolio of five simple-cycle, natural gas-fired peaking projects in California with a total capacity of 260 MW. In September 2013, Starwood Energy sold its interests in the company to affiliates of Carlyle Infrastructure Partners. 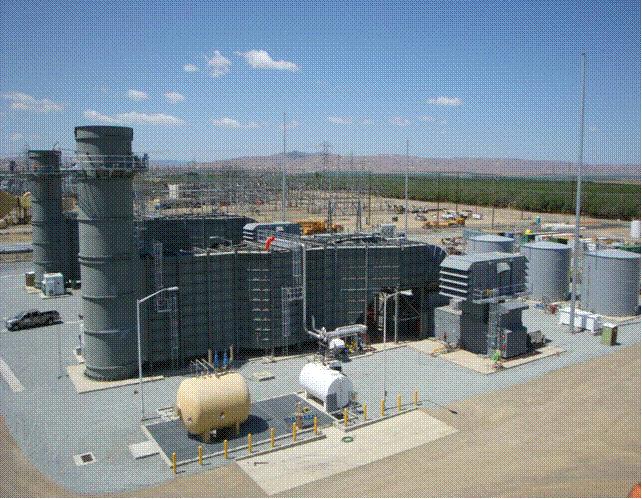 Midway is a 120 MW simple-cycle peaking plant, located 60 miles west of Fresno, CA, that was developed exclusively by Starwood Energy. 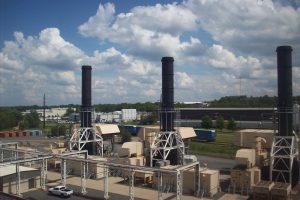 Thermo is a 272 MW combined-cycle power plant and associated greenhouse steam-host located approximately 25 miles northeast of Denver, CO. 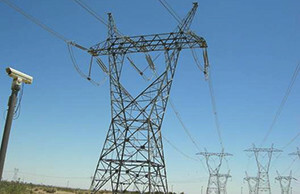 In December 2011, Starwood Energy sold its equity interests to the Tri-State Generation & Transmission Association, a non-profit electric cooperative, and the project’s largest purchaser of power and capacity. 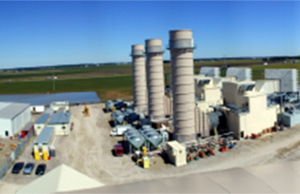 Richland and Stryker are, respectively, 444 MW and 20 MW simple cycle power plants located in Northwest Ohio. Starwood Energy and its partners closed the sale of Richland and Stryker to Energy Capital Partners in December 2013. Neptune is a subsea, 65-mile, 660 MW high voltage DC transmission line that interconnects the Long Island Power Authority with the PJM regional transmission organization in Sayreville, NJ. In April 2014, Starwood sold its interests in Neptune to Northwestern Mutual. Starwood Energy owns a minority interest in two transmission lines that it acquired from the City of Vernon in California. The Mead-Adelanto project is a 1,296 MW, 500 kV AC transmission line that extends 202 miles from Southern Nevada to Southern California. The Mead-Phoenix project is a 1,900 MW, 500 kV AC transmission line that extends 256 miles from Southern Nevada to Central Arizona. Hudson is a 660 MW, 345 kV transmission line connecting Ridgefield, New Jersey with Midtown Manhattan, New York. Quail Run Energy Center, located near Odessa in West Texas. 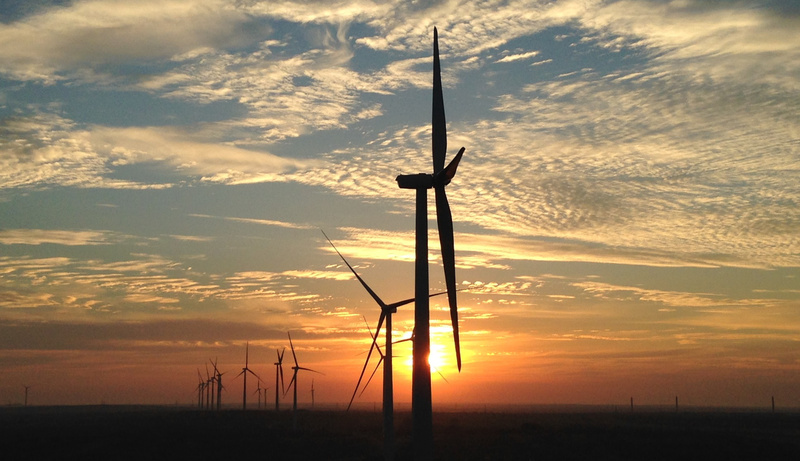 Stephens Ranch is a 376MW, two-phase wind project located 45 miles south of Lubbock, Texas. The Northeast Natural Gas Portfolio consists of two combined cycle facilities in New York (Beaver Falls – 108MW, and Syracuse – 103MW), and one simple cycle facility in Pennsylvania (Hazleton – 158MW). 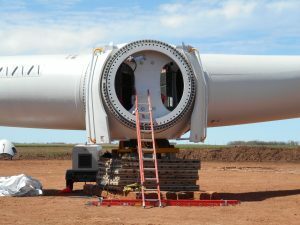 Shannon Wind is a 204MW wind project located in Clay County, Texas. Starwood Energy and Alterra Power Corp. own the sponsor interests in the project under a 50/50 affiliate partnership. Construction financing for roughly 60% of the total construction cost of the project closed in June 2015. The project was completed in December 2015. Greenleaf 1 & 2 are two 49.5MW gas-fired generation facilities located in Yuba City, California. 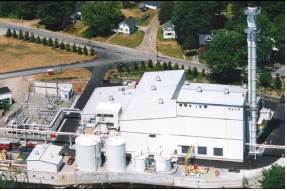 Both facilities are fully contracted to PG&E and Greenleaf 2 also sells process steam to an adjacent food processing facility. Starwood Energy acquired the projects from MUFG in June 2016. 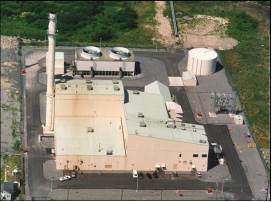 Milford Power is a 163 MW combined-cycle, natural gas-fired facility. Starwood Energy acquired the projects from Dynegy in 2017. 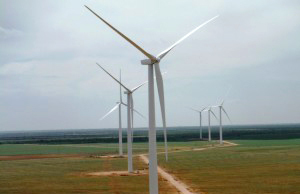 Shannon Wind is a 204MW wind project located in Clay County, Texas. Starwood Energy and Alterra Power Corp. own the sponsor interests in the project through a 50/50 joint venture partnership. Construction financing for the project closed in June 2015 and it was completed in December 2015 on-time and under-budget. 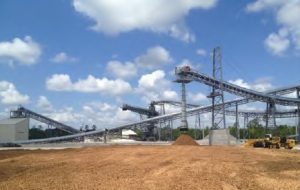 The project benefits from 13-year offtake agreements and tax equity financing, which was used to repay construction debt at commercial operation. 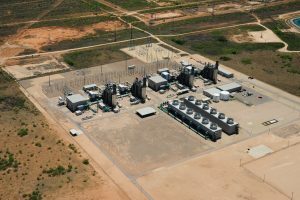 The project also entered into a 13-year Renewable Energy Credit purchase agreement with Facebook, Inc.
Starwood Energy began construction on the projects in December 2013 through separate project financings for each phase. The 211MW Phase I project was completed in November 2014 and the 165MW Phase II project was completed in May 2015. Both phases benefit from 13-year offtake agreements with Citigroup and tax equity financing, which was used to repay construction debt at commercial operation. Construction of each phase was completed on-time and under-budget. 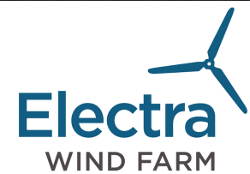 Horse Creek and Electra Wind are two 230MW wind farms located in Haskell and Wilbarger Counties, Texas. Each project consists of 100 GE 2.3-116 wind turbines. The projects benefit from 13-year offtake agreements with Bank of America Merrill Lynch and long-term fixed-price service agreements from GE. Horse Creek and Electra closed construction debt and tax equity financing commitments in late 2015 and early 2016, respectively, and achieved commercial operation in late 2016. 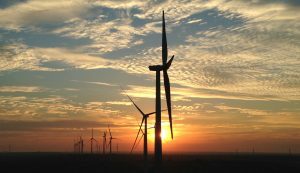 Starwood Energy sold its interests in the projects to MEAG, the investment arm of MunichRE, and Skyline Renewables in separate transactions in 2017 and 2018, respectively.